New England is known for having unpredictable weather this time of year, and the chance of running into delays can be quite high. Nevertheless, JFK has a pretty good track record for keeping things moving as long as the runway doesn’t get too icy. However, if you don’t want to risk the stress and turmoil of one of the busiest airports in the world, you might consider flying through Newark or one of the other smaller airports instead. The most stressful part of family airport transportation at this time of year is bundling everyone into the car and driving through the bad weather. This year, don’t leave anything to chance. Instead, book a car now to ensure that you have a simple ride to the airport. Your driver will arrive with plenty of time to get you to the airport, and the driving service will also work with you to deal with any delays that may happen at the last second. Experienced drivers know how to handle the weather, and the best routes to get you to the airport in less time so you can sit back and relax. Winter break is only a few short days away, and you can’t afford to wait. Flights and cars are booking up fast, and last minute deals are in short supply. 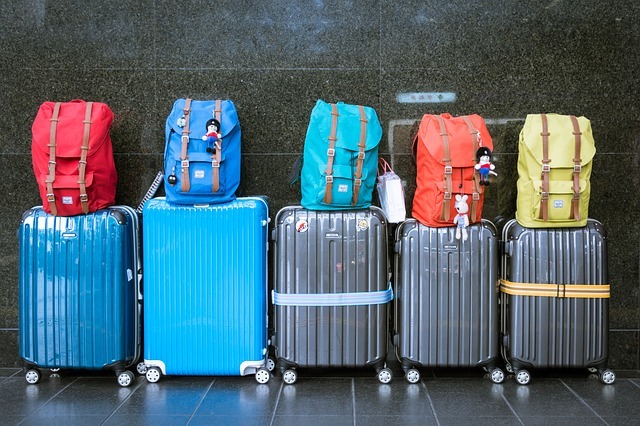 If you want to make the most of your family airport transportation budget, you should be on the lookout for deals today, and make sure that you plan for every part of your trip, not just the flights. Cars are waiting to pick you up from the airport and take you to your destination anywhere in New England. Need a ride to the airport? Ride in luxury and comfort with Teddy’s Transportation!